And they're off! If you're a fan of betting on horse racing then be sure to read our regular horse racing tips by our hand-picked tipsters. Don't settle for a lack of information. Our experienced writers give you as much information as possible in order to guide you in the right direction betting wise, leaving you room to draw your own opinion as well as read theirs. We cover all big events such as Cheltenham, the Grand National, Royal Ascot, Glorious Goodwood, the Epsom Derby.. You name it, we cover it. 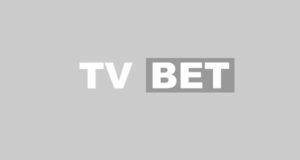 We all like a bet on the horses at the weekend - which is why we provide horse racing tips every weekend for the televised action. Enjoy! What Should You Be Backing For Saturday’s Grand National 2016?